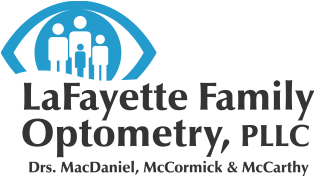 As primary health care providers, we at LaFayette Family Optometry believe that periodic comprehensive eye and vision examinations are an important part of our patients' preventive health care. While blurred vision and eye pain may be apparent, many eye and vision problems have no obvious symptoms—especially in the early stages. Early diagnosis and treatment of eye and vision problems like glaucoma and macular degeneration are the best means of avoiding preventable vision loss. An eye exam provides a unique view of your general health. We coordinate care with your PCP and other doctors and keep them informed of signs of medical conditions such as diabetes, hypertension and arthritic conditions that often can first be detected through their ocular manifestations. When most people think of a vision test they usually think of reading letters on an eye chart. However, a thorough eye examination should include much more than this. Not only do we test your vision, but your eyes are carefully examined externally and internally. We examine for cataracts and glaucoma as well as other conditions which might affect your eyes. 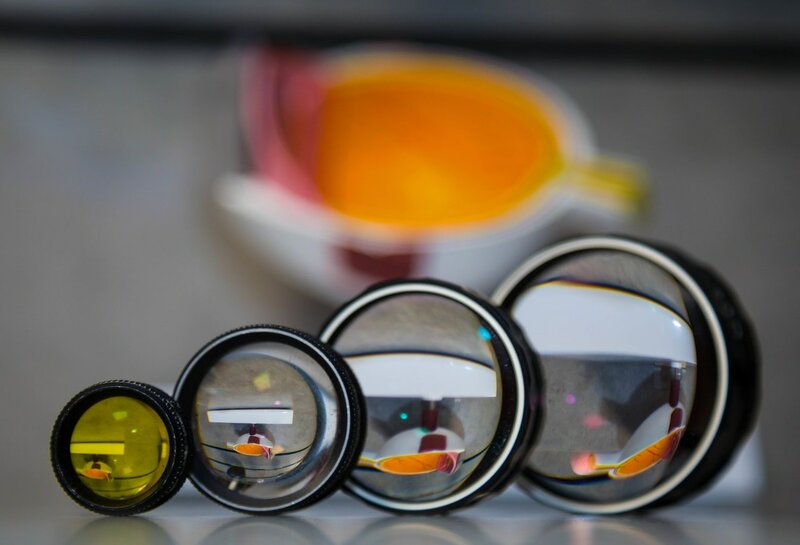 Special state of the art instruments such as our Optical Coherence Tomographer (OCT), digital retinal camera and our computerized visual fields analyzer enable us to detect medical eye problems in their earliest stages. Your eyesight is important in everything you do. You only have one pair of eyes and they must last you a lifetime. We want to help you keep your vision sharp and your eyes healthy. Because your eyes don't always hurt, even when something serious is wrong, it's important to have them checked regularly. That's why we encourage all our patients to have a comprehensive eye and vision exam on a regular basis as recommended by our doctors.